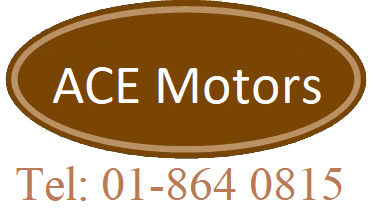 We are leading auto body repairs specialists in Figlas Dublin 9. Our team of highly skilled workers can provide you with Bumper Repairs back to as good as new. We deal with Crash Repairs on a weekly basis, we can repair your car or van back to as good as new. ACE Crash Repairs provides an excellent colour matching service with car spray painting and respraying services that will make your car's look brand new. We use only the highest quality materials and paint thus ensuring a quality job every time. whether you have small scratch that needs painting or larger area we can spray paint and have looking new in know time.